The largest 3on3 outdoor basketball tournament on Earth. That means over 6,000 teams, 3,000 volunteers, 225,000 fans and 450 courts spanning 45 city blocks! Beyond basketball, it is an outdoor festival with shopping, food and interactive entertainment. We’re planning, preparing and getting ready to pull off the Best Basketball Weekend on Earth. 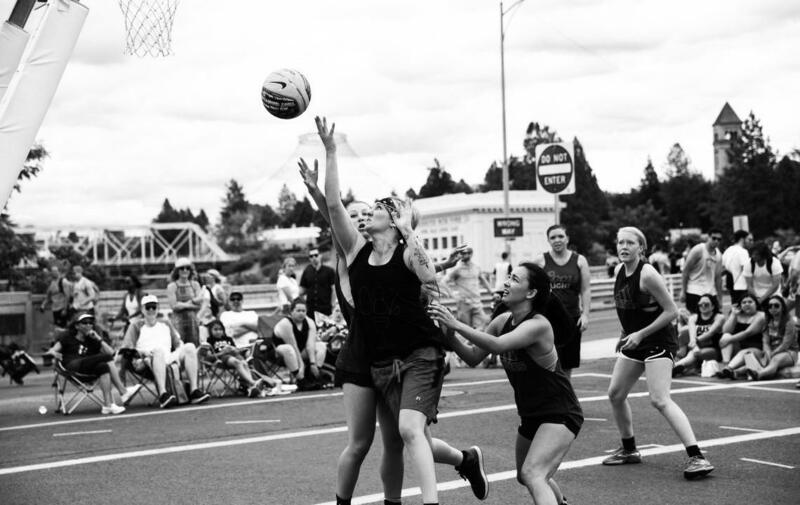 We’ll see you June 29 & 30 for #Hoopfest2019. Feelin' nostalgic? watch last year’s Hoopfest video! The Hoopfest 2019 Event Map will be available soon!